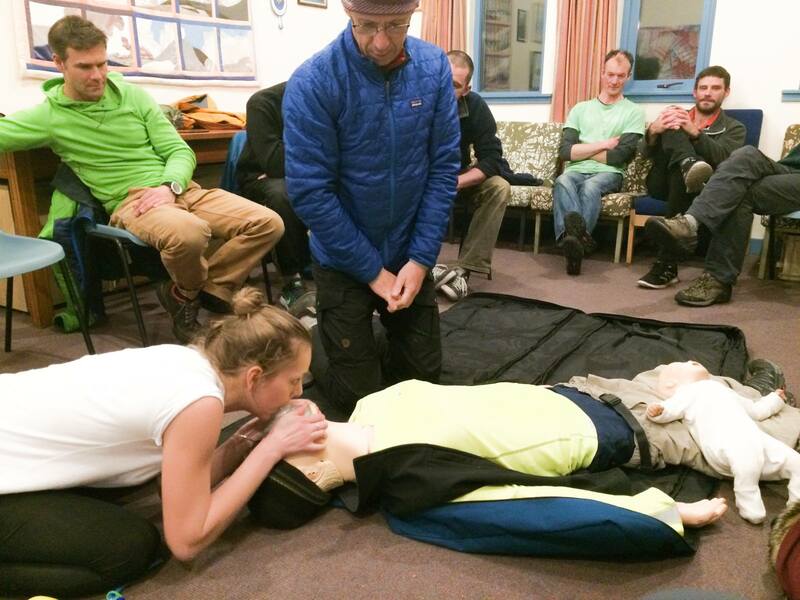 With formal sponsorship of the Winter Mountain Safety Lectures at Clachaig Inn the Big Winter Raffle was launched. 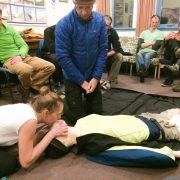 In addition to raising funds for Glencoe Mountain Rescue, there was also a desire to provide funds for locally based training with a mountain safety theme. The Big Winter Raffle will be back in February 2019. 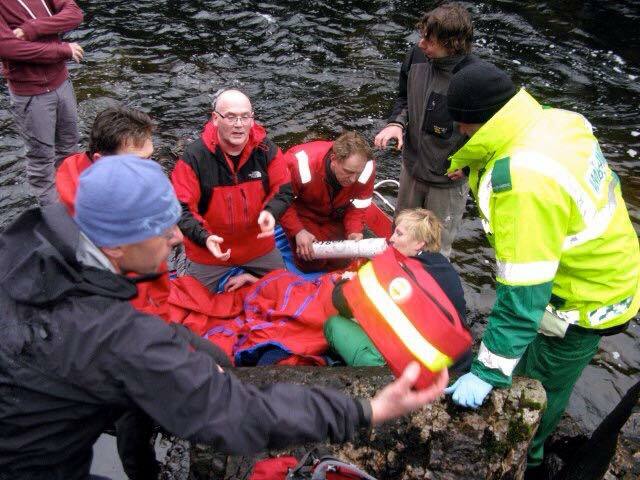 In 2018 the objective was to assist Glencoe Mountain Rescue to buy much needed rescue and training equipment. The aim is to fund the purchase of 2 replacement RedVac vacuum mattresses and a TrueCPR Coaching Device to be used for better training. The cost of these items is in excess of £2000. 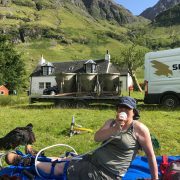 Over FebFest 2018 and our Brewers Evening, with lots of support from our suppliers and the generousity of our customers we were able to raise a total of £2627.62 for the Glencoe Mountain Rescue Team. 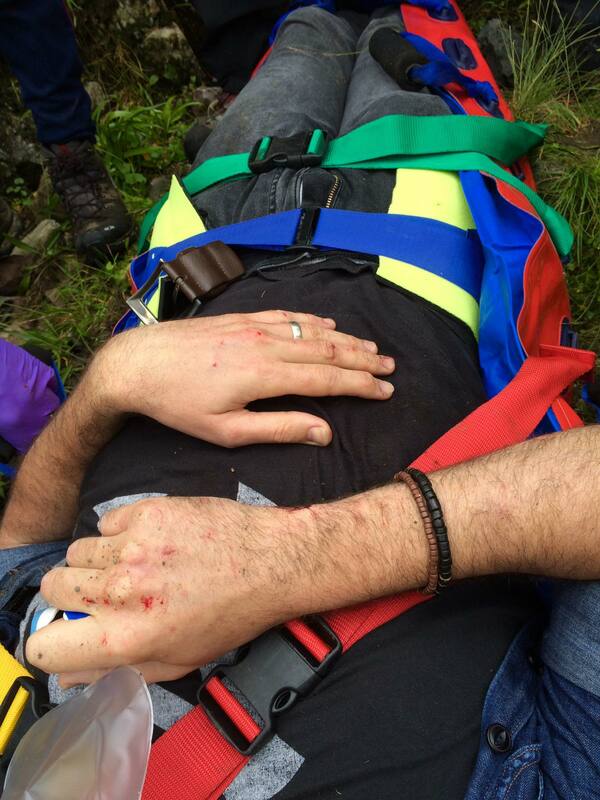 In common rescue team parlance, it’s a “vacmat”, and is the gold standard in spinal immobilisation. 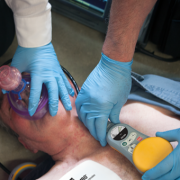 It has replaced the long spinal board for immobilisation and transfer of casualties with actual or suspected spinal trauma from the scene to definitive care. 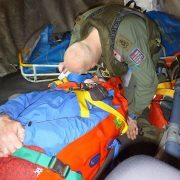 The focus during rescue is on preventing secondary trauma to the spinal cord by careful log rolls and the use of the vacuum mattress. 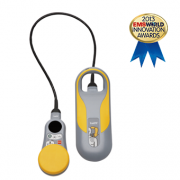 It is also useful for immobilisation of pelvis and limb trauma especially fractures of the femur. 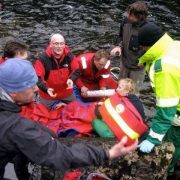 These mattresses are used frequently in Glencoe, and are generally used on most stretcher evacuations. 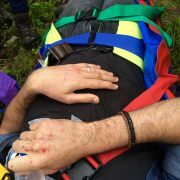 With such frequent use and despite their relatively robust feature they are occasionally damaged, especially as they don’t tend to like sharp bits of rock or protruding stretcher, and certainly don’t take kindly to being stood on with a crampon. 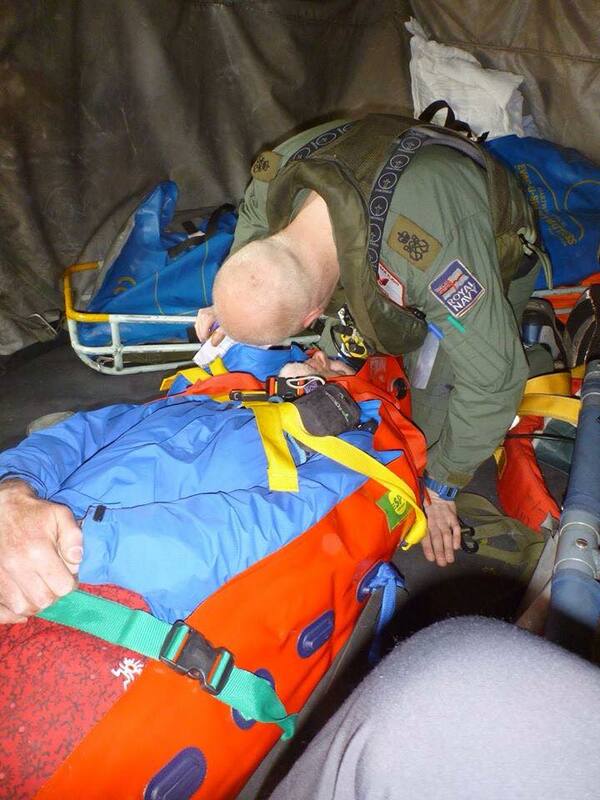 With casualties being flown to a variety of hospitals it is sometimes the case that they are not returned to the team by the receiving hospital. 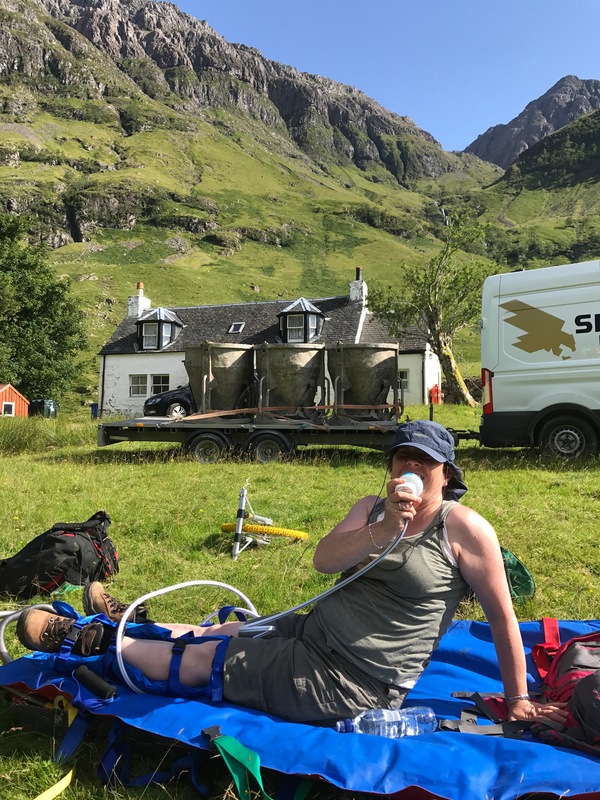 Glencoe MRT requires 2 VacMats for 2018.The cost to the team is £1310. 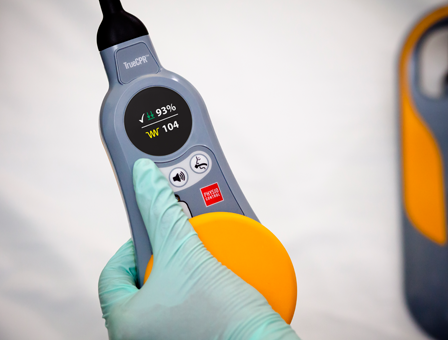 This is designed to optimise the quality and performance of manual chest compressions by providing feedback to the rescuers both during use and afterwards. 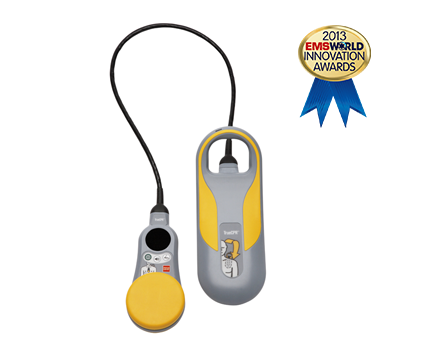 It measures compression depth both at the scene and in moving vehicles (maybe not in helicopters). 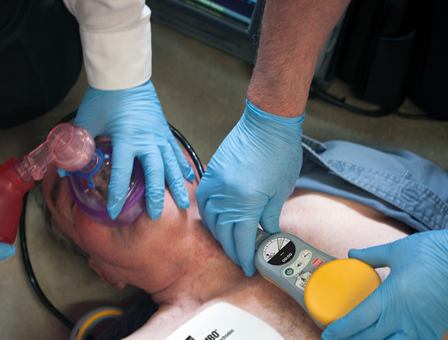 The team are often called to attend to casualties with cardiac emergencies. Training sessions prepare the team for such a call. The manikin used for this training was purchased from funds raised by the friends and families of people killed in an avalanche in 2013 some of whom were doctors. 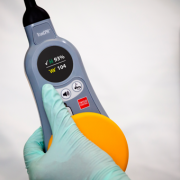 This new device would help the team to optimise and improve the quality of our training and can also be used in the event of someone suffering a real cardiac arrest. The cost of the CPR Training Device is £1030. 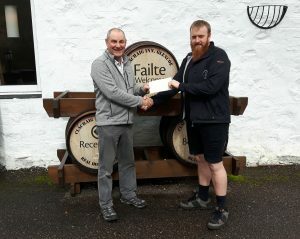 The Big Winter Raffle 2017 along with the Clachaig Yard Sale (another name for helping to clear some of the old junk from our office) raised the sum of £2010. 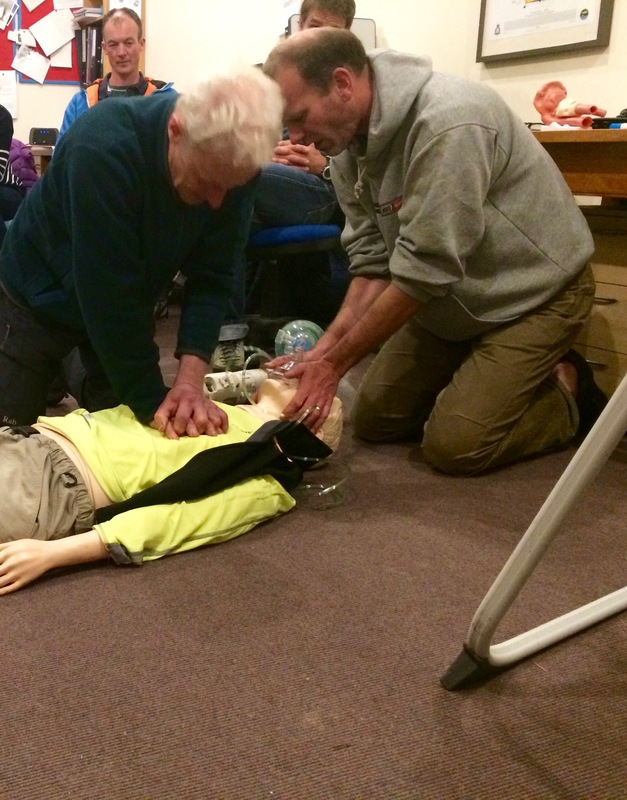 The money raised help to pay for the installation of public access defibrillators in the villages of Ballachulish and Onich. 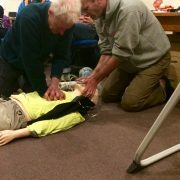 Read more about the Big Winter Raffle and the village defibrillators on the GlencoeScotland Blog. The total raised by the 4 years of the Big Winter Raffle by the end of February 2017 was a whopping £8180. Thanks to our sponsors and contributors, and to everyone who bought a ticket in making this such a success. 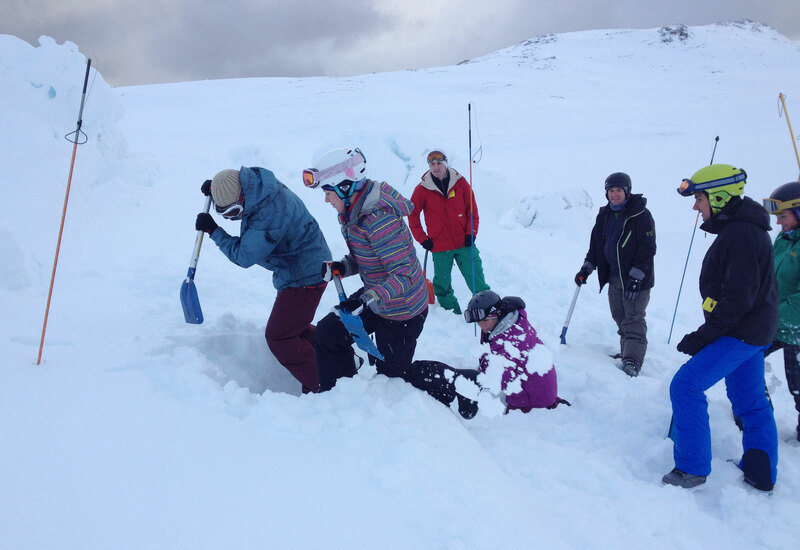 After the extreme snows during the winter of 2014, it became apparent that the existing Avalanche Transceiver training park at Glencoe Mountain was defunct, and with no suggestion of further funding a tremendous asset to the Glencoe area would be lost. The complete refurbishment of the facility with a new wireless system was established as the goal for funding for the 2014 and 2015 seasons. A donation of £1312, being 50% of the funds raised through the 2014 Big Winter Raffle has enabled the Glencoe Tranceiver Park to be upgraded to a fully wireless system for the 2015 winter season. The Big Winter Raffle through February 2015 raised a further £2335 with 50% of these proceeds being donated to the park. This donation paid off the balance of the capital cost of setting up the park, and also allowed for further spend on the associated infrastructure. See our Blog for more from the 2014 Big Winter Raffle, and photos from the big prize draw.